Young minds, design and flying. The formula for our most recent learning project. 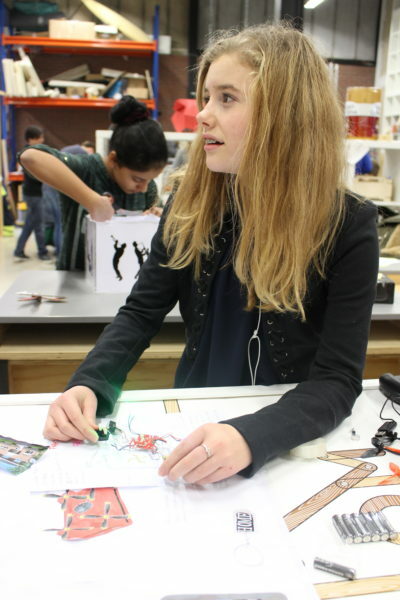 Over the past couple of months Makerversity have been working with a group of 14 to 15 year old students from Hervormd Lyceum Zuid, a school in the south of Amsterdam, on Project Vliegen (Project ‘Flying’). They were introduced to the project by Avy, who are our fantastic members creating self flying aircrafts for sustainable futures. 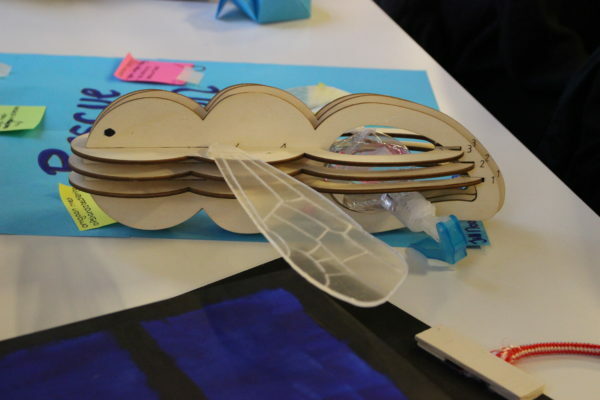 The students began this project by thinking about the theme of flying, developing ideas on how to save the world or make flying more sustainable. Using design thinking processes and creative thinking tools, they were able to develop a concept, and design a prototype. The first hands-on task of this project was rapid product prototyping; a hugely important process in design work where you can throw out ideas, test and play. This is such a fundamental process in design because you mind is freer, you are less constrained by practicalities. It’s much better to produce an ambitious idea and try to make it work than choose a small idea and stretch it out. These kids had big ideas, big imaginations, and this method allowed them to think creatively about a big topic. It was a great method to drive them right into idea generation, product possibilities and problem solving. Getting these kids making pushed them to think through physicality. With their initial ideas flowing they went onto be introduced to our workshop. The world of making. Where they can see the possibilities of ideas becoming tangible. 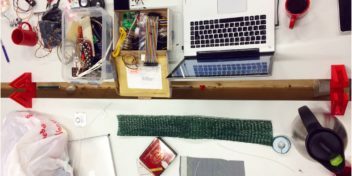 It’s a valuable space that cultivates maker empowerment. 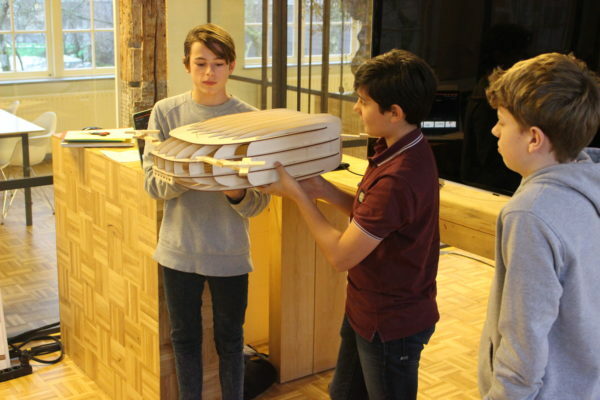 This space ignited the spark of curiosity about designed objects, and through that, gave this group of young people the awareness that they have the power to change and influence the world. 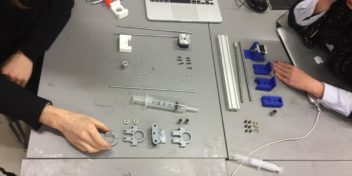 Some students already had experience with woodworking tools from their school’s workshop, but at Makerversity they tried out 2D and 3D design, 3D printing, laser cutting, vinyl cutting, and UV printing. Dronet: A solar-powered charging station for drones on the go. * WINNERS * Most achievable design. 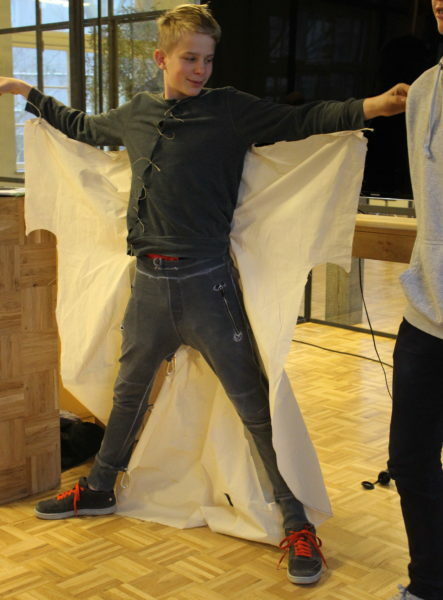 An urban flying suit, with wings that can be rolled up and hidden away during the day. The Bee Drone: a plant-watering, bee-shaped drone, helping to save bees from extinction. 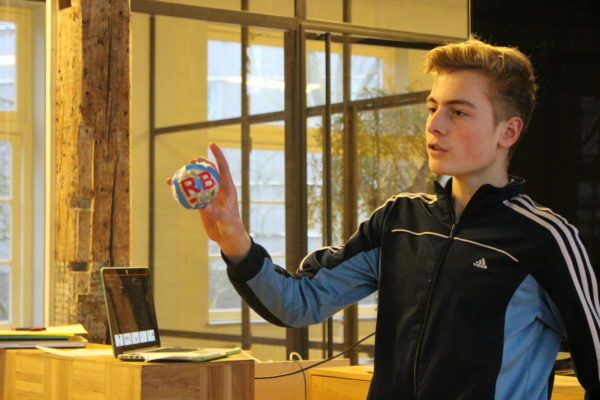 The “Re-Ball”: a ball made from independently sourced recycled plastics. 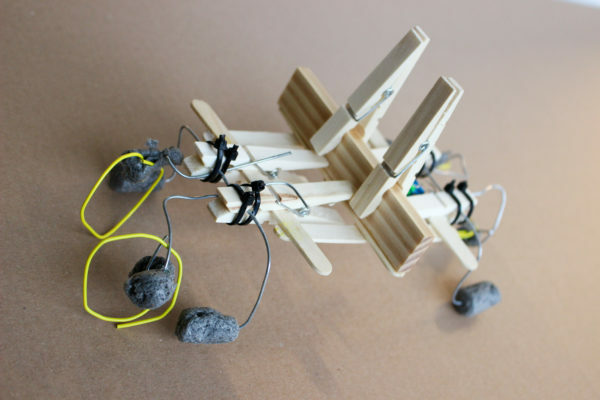 A 3D printed car powered by magnets. * WINNERS * Most Creative Design. A remote-controlled flying phone case, which uses your phone’s camera to help you find your lost phone and fly it back to you. * WINNER * Most Passionate. The Food Flyer: a food delivery drone (yes very Black Mirror, and yes it can fit pizza). 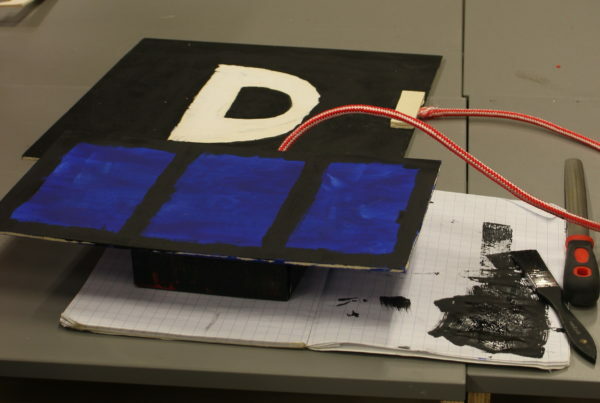 At Makerversity, we are big believers in the importance of making in education, and working closely with teachers at Hervormd Lyceum Zuid on this project was a great opportunity for us to develop our learning activities. 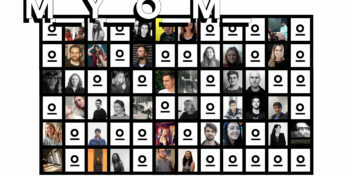 Having members like Avy collaborate on our learning projects means that we’re able to get the young people, a.k.a. ‘the future of tomorrow’, to think about real life design problems, and show them role models for potential careers. Using their imaginations and unlimited minds they can experiment and play, whilst addressing bigger topics, not only in the field of design, but in their attitude to the world.